@dvsnme: Ya, Amazing :-D Gotten loads of joy outta this mix... and been spreadin it around .. Mates totally diggin it too!!! @prun-dmc: For real though, right? @i-o-00-1: I'm glad we agree. 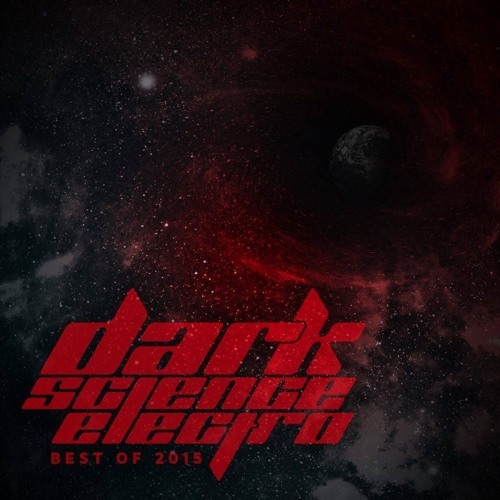 & all the best for Dark Science Electro, in '16. Peace & appreciated. Gotta love it, bring it on. @robotacid: No doubt. It was a good year for Electro.